In adding the MTI line, the Lake of the Ozarks-based dealership expands it already impressive reach. 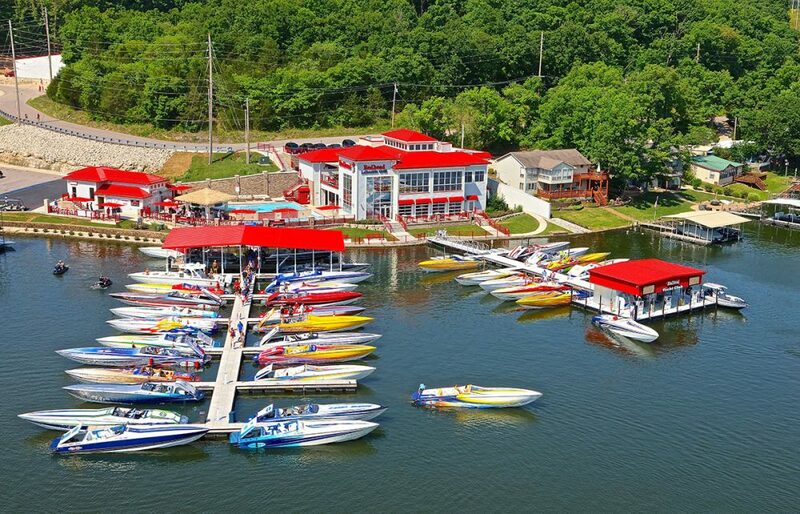 To a significant degree, Performance Boat Center has something to do with the Lake of the Ozarks in Central Missouri becoming the epicenter of high-performance boating in the United States. 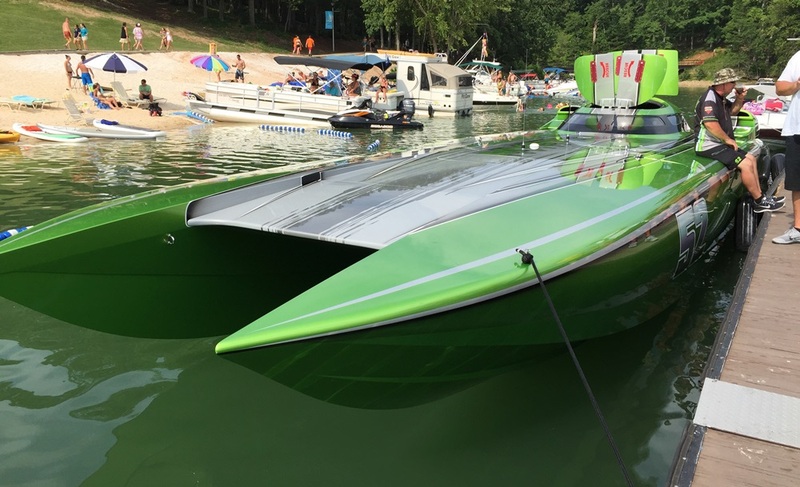 In less than 10 years, the Osage Beach-based, full service Cigarette Racing Team, Sunsation Boat and Wright Performance Powerboats dealership has set the standard for what a go-fast boat dealership should be. 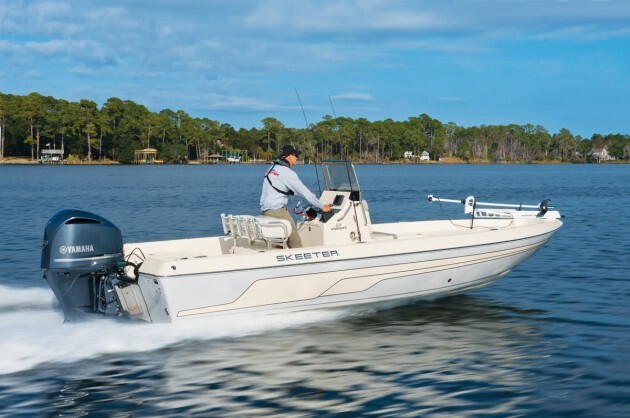 By most accounts, the service and overall customer experience at Performance Boat Center are unmatched. The massive lakefront facility includes a paint and rigging department, a parts department, a stunning showroom and expansive dockage. Heck, the place even has a restaurant—with a pool and outdoor bar—on site and rental homes across the cove. 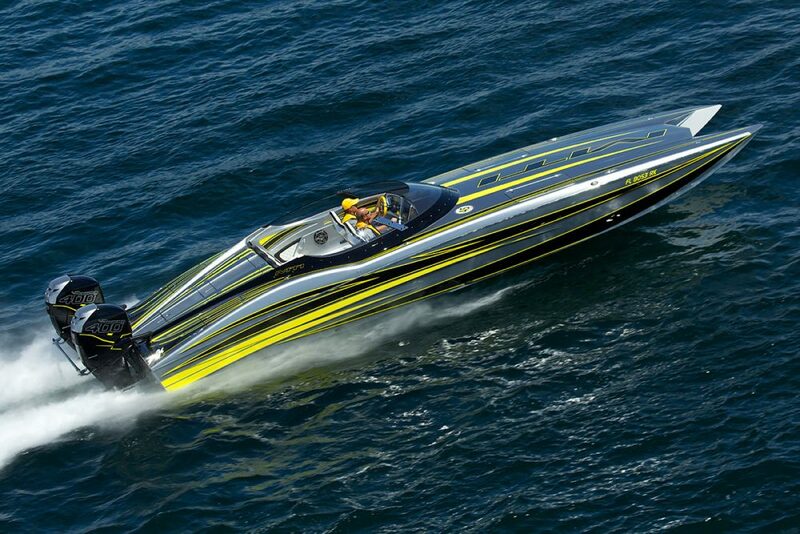 In taking on MTI, Performance Boat Center further establishes its positions at the nation’s top go-fast powerboat dealership. Photo by Pete Boden/Shoot 2 Thrill Pix. Credit Performance Boat Center co-owners Mark Waddington and Brett Manire, who’ve had big ambitions since they started the company. 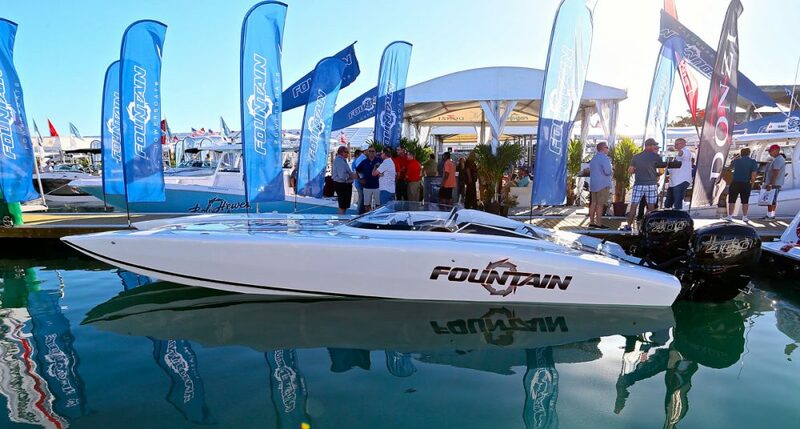 And in taking on the Marine Technology, Inc., line of high-performance catamarans and V-bottoms in late July, they’re continuing to realize those ambitions. “We set out to become the nation’s best boat dealership and with MTI we have added a spectacular line-up of catamarans and center consoles V-bottoms,” said Manire. “We are going to become MTI’s first stocking dealer since the early Pier 57 days. We are going to stock multiple MTI V-42s and a 340X catamaran, which gives us another platform for the outboard sport catamaran segment, which has just blown up. As if nothing happened, indeed. 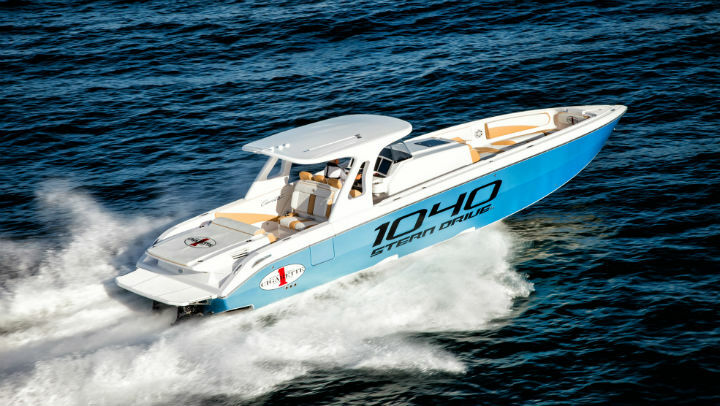 In fact, earlier in the month Performance Boat Center announced it was launching a guaranteed buy-back program for Wright Performance 360 catamarans, all of which are powered by Mercury Racing Verado 400R outboard engines. Manire said that a number of variables such as engine hours and general wear and tear will determine the program’s payout. 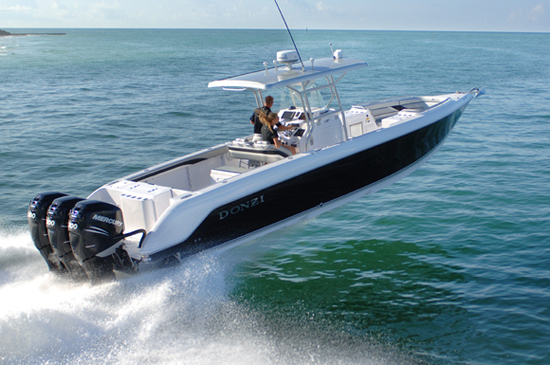 MTI builds a complete line of full size catamarans, outboard-powered sport cats (above) and center consoles. Photo by Tim Sharkey/Sharkey Images. As for MTI, which is based in Wentzville, Mo., but rightly claims the Lake of the Ozarks as home water, the company has been on a roll of its own of late. Mike Griffiths, a former Mercury Racing product applications manager with an impeccable reputation throughout the go-fast boating industry as a propulsion package setup man, begin his new role as MTI’s general manager this month. 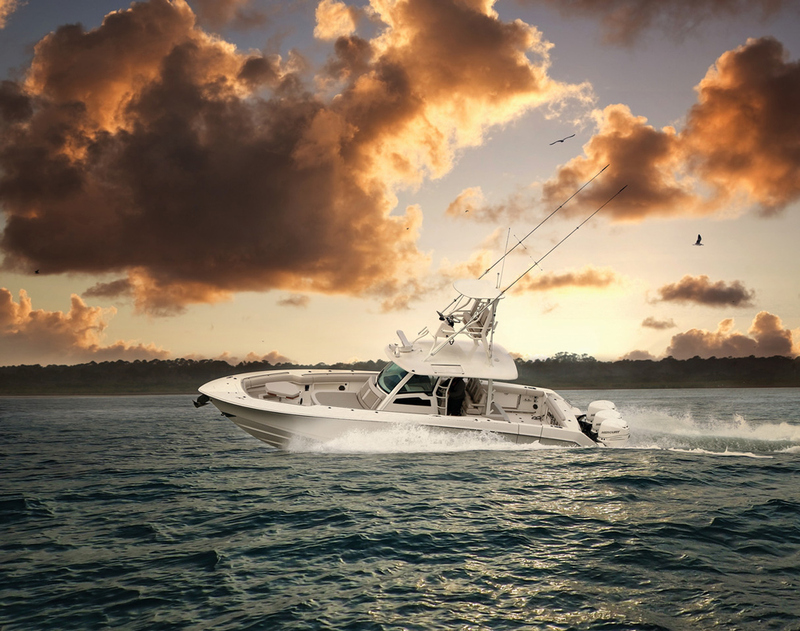 In early June, the company also brought marine industry veteran Terry Sobo, formerly of high-performance center console builders Deep Impact and Nor-Tech, as its director of sales and marketing. MTI principal Randy Scism said he couldn’t be happier to have Performance Boat Center handling all of his sales and service for MTI customers in the region. “I’m stoked—I think it’s awesome,” said Scism. “I think they are going to bring a whole new level of sales and service to our business. We have tons of customers at the lake and now we have a dedicated place for them to go. Manire agreed. “We’ve always welcomed MTI customers, but I’m sure some have hesitated to come to us because we weren’t an MTI dealer,” he said. "Those days are done." And the deal even goes beyond that. 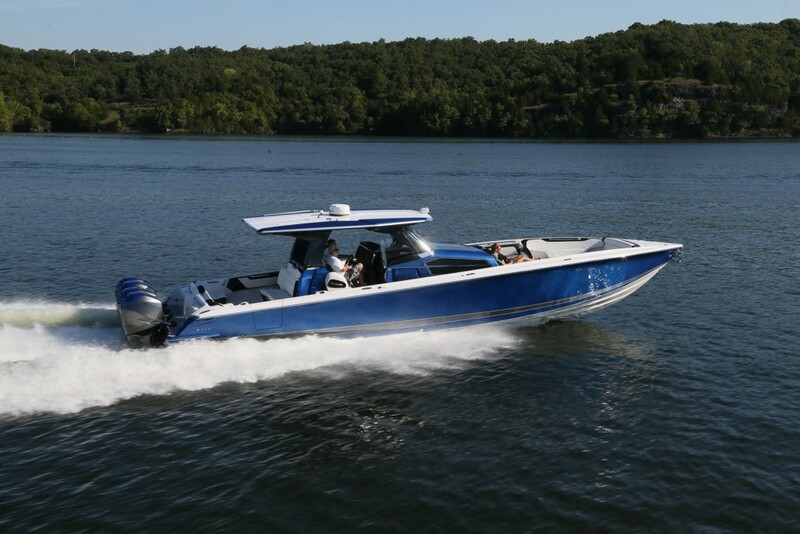 In addition to selling MTI catamarans and center consoles to customers in the Lake of the Ozarks area, Performance Boat Center will offer MTI service and sales at its relatively new South Florida location in Fort Lauderdale.